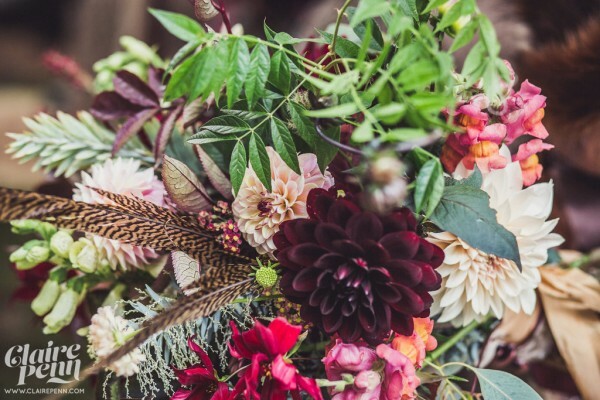 We first met Jess & Ash on a damp and soggy Spring morning at their chosen venue, Harlyn House. Jess & Ash wanted to have their ceremony in one of the most unique and personal of settings, Jess’ family home. 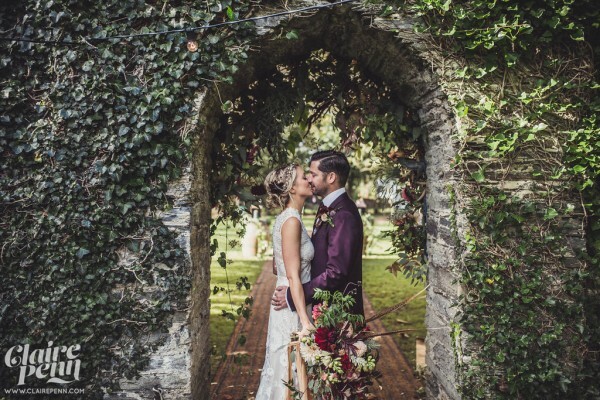 We walked around the grounds of the house with them, and they showed us the area where they were thinking of holding their ceremony, an overgrown, but wildly romantic, walled garden. We could see the potential for it to be an amazing location for their wedding, with views right out over the Atlantic Ocean. 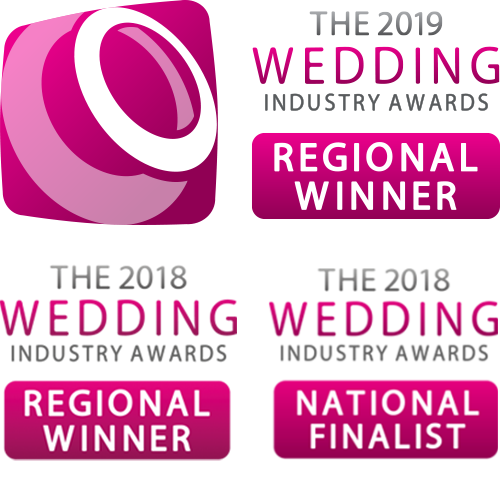 In the months and days leading up to the ceremony, the family worked hard, clearing and renovating the old walled garden, and the surroundings of the characterful house. The ceremony area was to be just outside the walled garden and the reception marquee was located in the walled garden itself. On the morning of the wedding, a ‘Harlyn Times’ newspaper was issued to the guests mentioning all participants that had helped make the day possible. The reactions were priceless, moments of laughter, joy and appreciation for all the hard work that had gone into making their dream a reality. 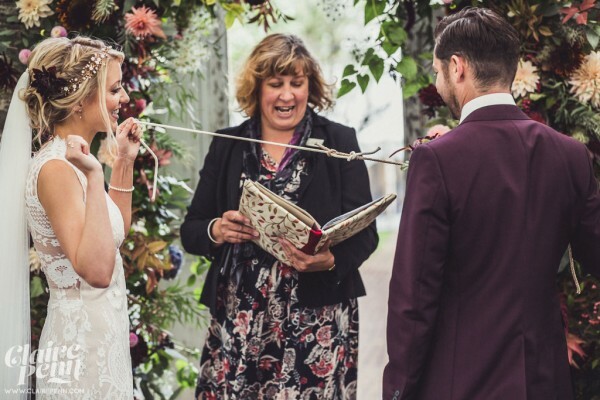 Surrounded by friends, family and loved ones, in a place very dear to them, the couple literally ‘tied the knot’ in the doorway leading into the walled garden. At the end of the ceremony, there was a big reveal. The two doors which hid the walled garden from view were removed and the guests and couple had their first glimpse of this magical space, with the reception marquee, fire pits and apple trees adorned with fairy lights.We worked closely with the couple and family to create this personal, unique, and unforgettable ceremony.